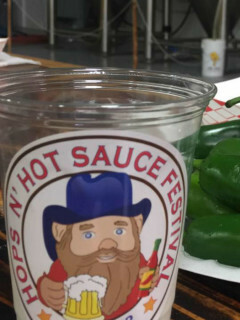 Visitors can sample and support some of the best spicy food vendors in Texas at the Hops n’ Hot Sauce Festival. Craft beer from Houston’s own SpindleTap Brewery will be flowing and entertainment will be hot. Witness the 3rd annual Hot Pepper Eating Contest and the new Spicy Food Challenge with Mikey V. Silent auction and a portion of tickets sales benefit Addi's Faith Foundation. $10; kids 12 and under are free.